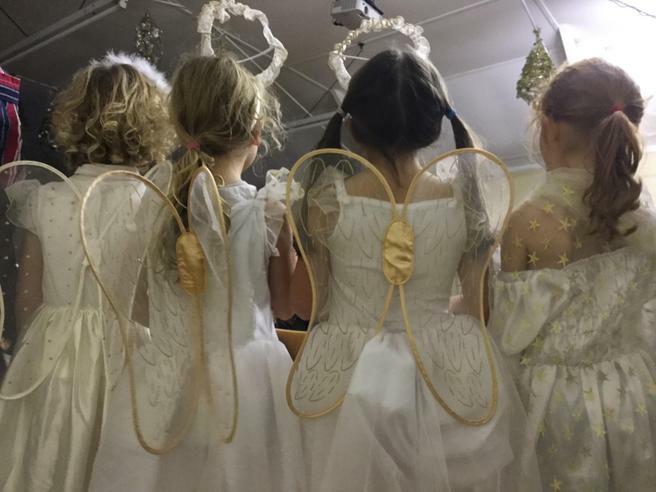 What a fantastic job the children in Years Reception, 1 and 2 did at performing their Nativity this year, 'Little Angel Gets Her Wings'. It was a magical performance that warmed the hearts of family and friends. 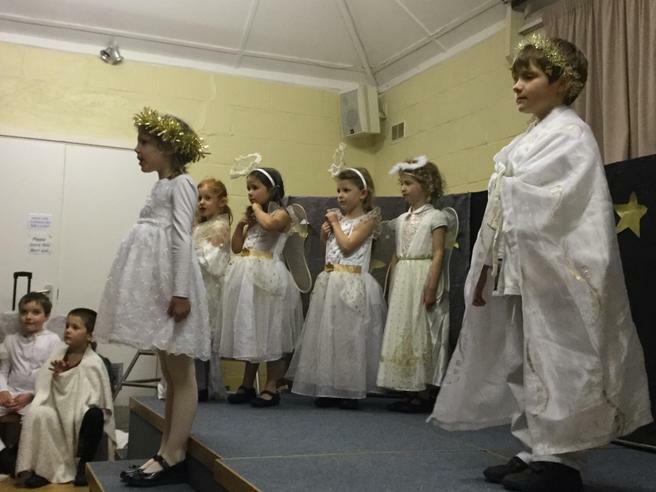 Fleur Everitt played the part of 'Little Angel' and she did it amazingly, especially her solo performance! The Little Angel wanted some wings so she could keep up with Angel Gabriel played by Oliver Green. On her travels to see Mary and her new born son, the Little Angel helped the donkey, the lamb and the dove heal their injuries. When Little Angel got to Mary she was worried as she had no gift to give to the new born baby, but Mary explained that as she showed kindness and generosity to the Donkey, Lamb and Dove she had the gift of Love! The Little Angel finally got her wings! 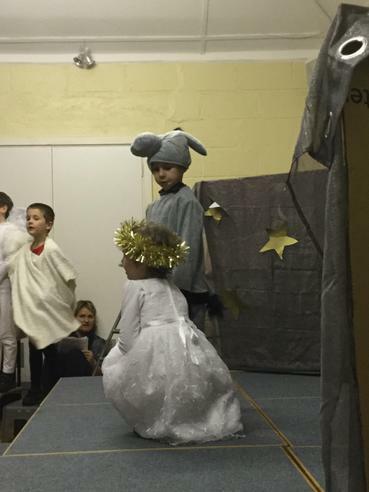 All of the children acted out their roles brilliantly, and we would like to say a big thank you to Miss Drabwell and Miss Round Smith for putting together such a wonderful Nativity. 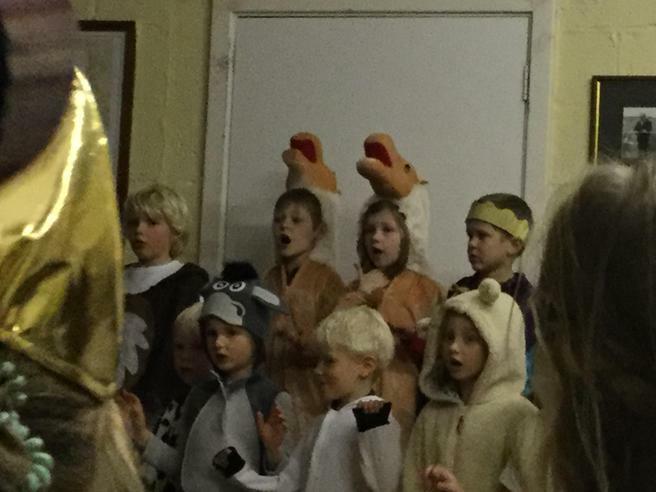 We hope that all of our parents and carers enjoyed watching this delightful production as much as we did.